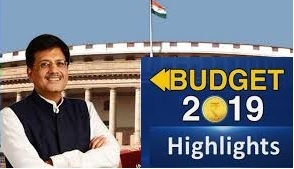 Finance Minister Piyush Goyal presented the interim Union Budget 2019 in Lok Sabha on Friday, 01-Feb-2019. Government has announced some financial benefits to the farmers, Middle-class tax payers and the un-organized labours. As this is the last budget for the existing Government, they mainly focused on the large coverage of voters, hence the Opposition parties claiming this is not the Budget but the Manifesto. 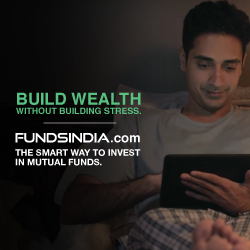 Based on the Budget 2019 highlights, I have analyzed what are the impacted sectors and stocks which will benefit most out of this Budget.